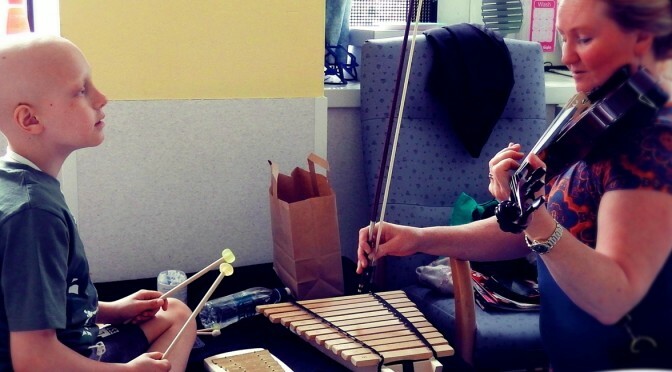 OPUS Music CIC relies on grants and donations to deliver music-making in healthcare settings. 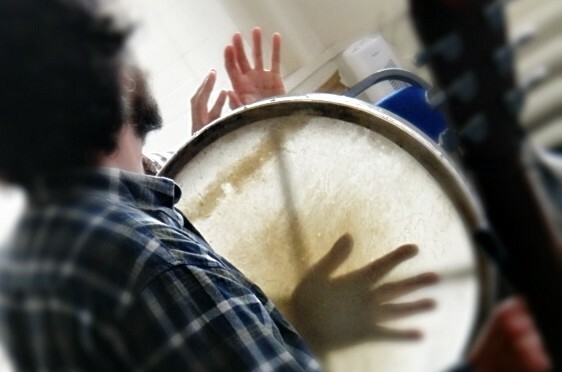 Please consider supporting our Music and Health practice by donating to our funds. 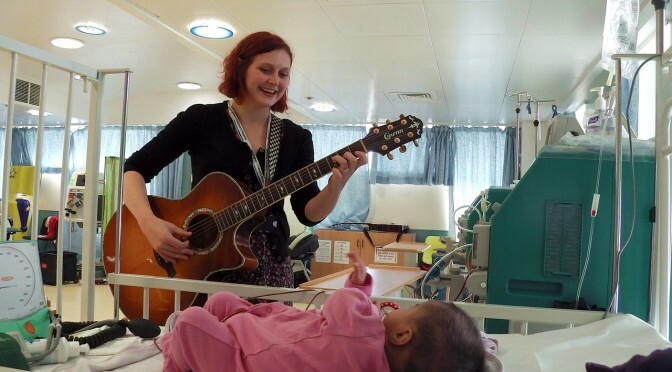 OPUS Music CIC is a non profit-making organisation, dedicated to ensuring that all donations go directly towards providing music-making opportunities for people most in need in healthcare settings.